When designing any space intended for education purposes, it is incredibly important to address both the comfort level and acoustic performance of the building. Comfortable buildings are well insulated with low temperature variations throughout the day. Our THERMOMASS insulation system is perfectly suited to creating a comfortably insulated building comprised of a concrete panel envelope. 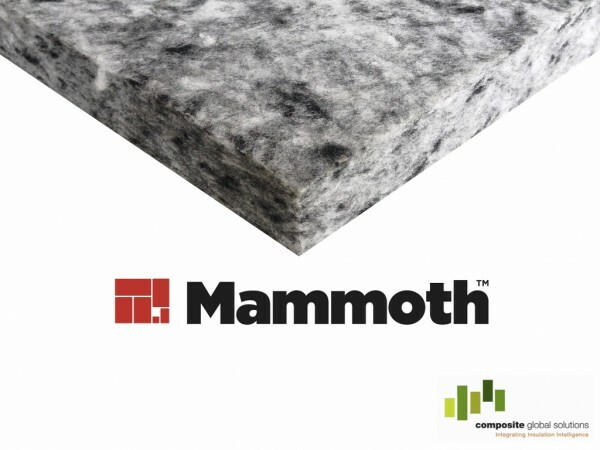 Our MAMMOTH Thermal and Acoustic Insulation Panel offers a brilliant product that can both thermally insulate soffit areas, while providing acoustic management so that teachers and speakers can be heard clearly. 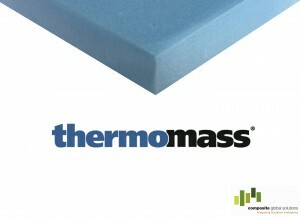 THERMOMASS insulated concrete sandwich panels are the original and best way to insulate concrete. The superior XPS insulation and the high thermal mass in the walls means a highly energy efficient structure. In addition to fast construction times, THERMOMASS is the best solution for building and concrete insulation such as educational spaces. MAMMOTH Thermal and Acoustic Insulation Panels are made from 100% lofted thermally bonded polyester fibres. The panels are designed to improve thermal and acoustic performance of under soffit for residential and commercial buildings which will enhance well-being and comfort for the occupants. Construction for Stage Two of the environmentally friendly St Brigid’s Primary School development is just about to break ground. During the planning process, Brand architects made the smart choice in choosing the THERMOMASS insulation system. Precast concrete School of the future. St Michael’s Grammar ‘s new primary school building facilitates children’s learning, as the “third teacher”. St Michael’s follows the ‘Reggio Emilio' learning philosophy that places less emphasis on instruction and more on self directed discovery. The versatile learning space, comfortable interior climate, good ventilation, natural light and clean air, make the new building the right place for children to be able to explore and interact with teachers and their peers. Architectus Auckland completed one of its first high-profile, award winning THERMOMASS job in 1998, cementing its reputation as a leading trans-Tasman firm. With intelligent ventilation and positioning of windows and atria, the buildings are naturally lit, comfortable to teach and learn in all year round, as well as offering stunning views over the Canterbury Plains.